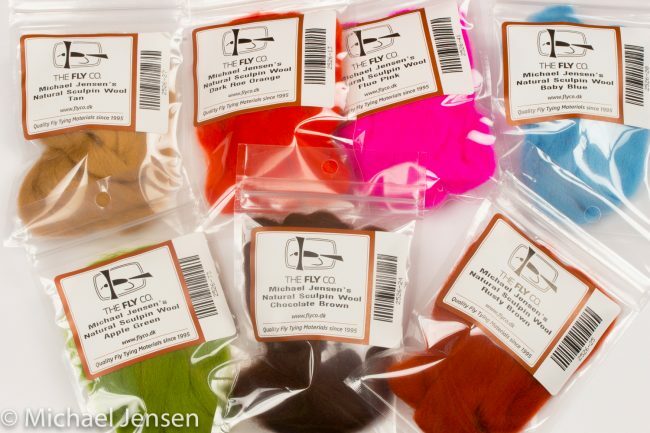 100 percent natural wool yarn. 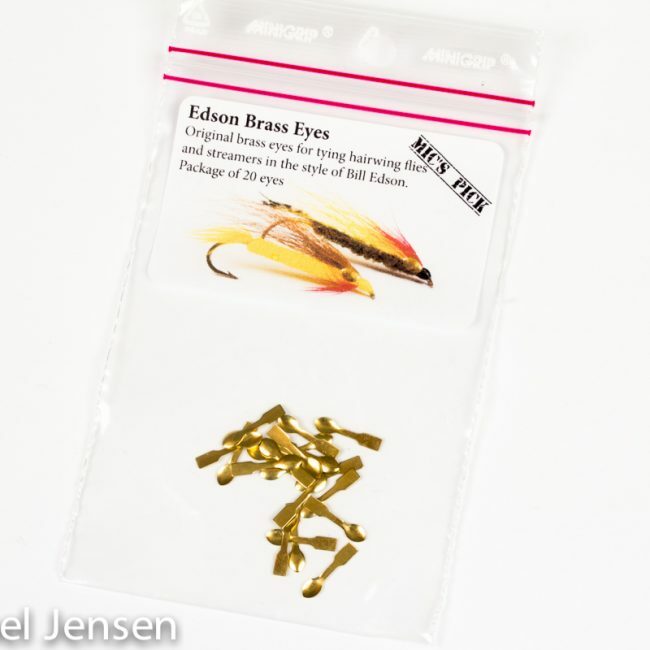 Perfect for making Sculpin heads and bodies, wings in baitfish type streamers, leeches and making egg and roe imitations. Chose colour from the menu bar. Being a streamer fishing addict, I find myself fishing quite a lot with different kinds of sculpin imitations. 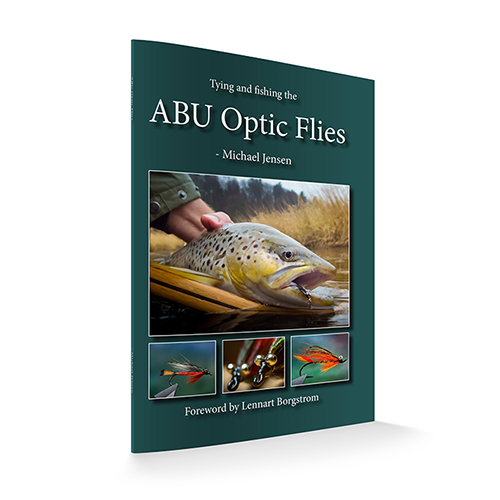 Recently I have experimented a bit with a new fly tying material. I wanted something like the sheep fleece material, but finer in structure. 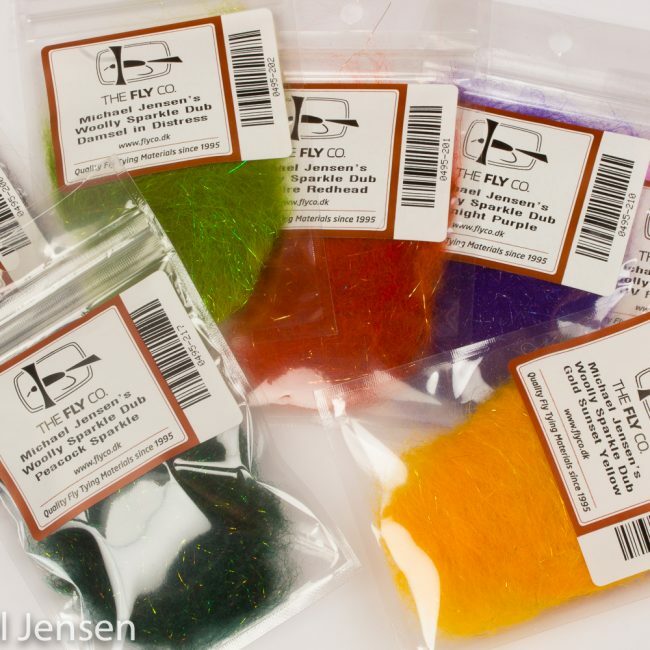 Most of the sheep fleece I have in my possession is fairly coarse, and is more useful for large pike streamers – than it is for smaller more imitative flies for trout in fresh- and saltwater. So I went through a lot of different samples of wool – in yarn as well as on hide, before I found what I was looking for. The material is natural wool, but it is super fine and subtle in the fibers. 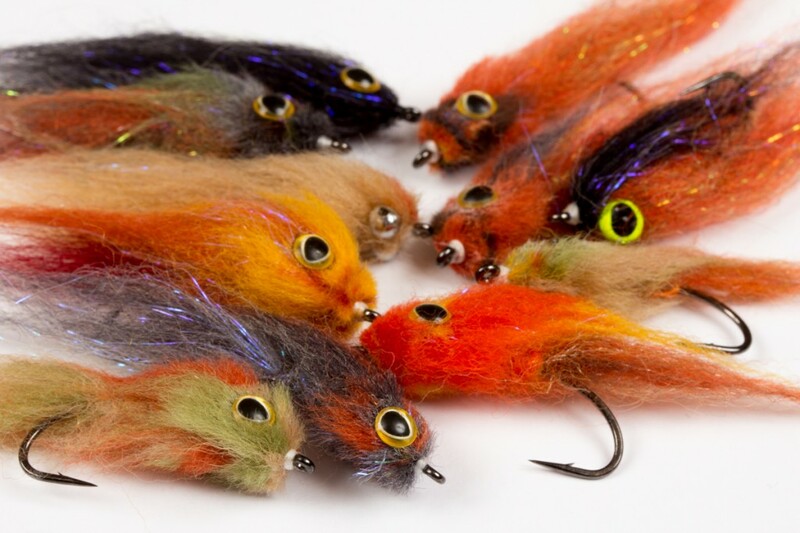 In yarn form it can be used for building up sculpin heads and bodies, and works equally well for wings in baitfish style streamers, leeches, shrimps and other fly types. And you can tie perfect Glo Bug style egg imitations with this yarn as well. You can mix up several colors for a mottled effect.